In addition, the blameworthy characteristics of winter's bone-dry conditions and even colder temperatures can exacerbate our already delicate nail beds and cuticles, and it's not unusual for our fingertip disasters to ascend to their peak. Yikes. But, as with any beauty conundrum, there's hope! 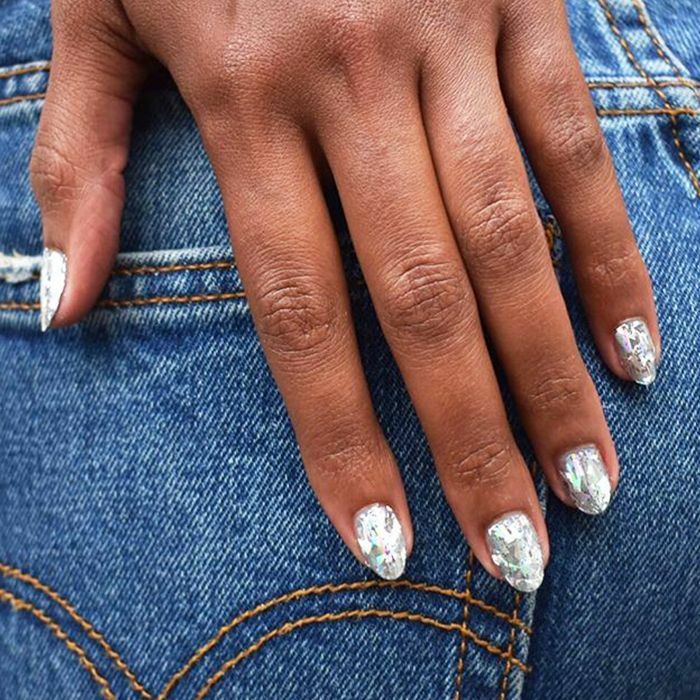 Especially when you have celebrity nail artist and certified crystal healer Mazz Hanna (literally) at your fingertips to help you navigate your way back to healthy, moisturized, and all-around dazzling nails this season. (Fun fact, she's also the founder of her own CBD- and crystal-infused nail and skincare line and regularly tends to the tips of Julia Roberts, Selma Blair, and Greta Gerwig.) Intrigued? Keep scrolling for Hanna's best tips, tricks, and product recommendations your nails will be shouting thank you for all winter long. According to Hanna, the single most important thing as far as wintertime nail health is gifting your nails and fingers with as much hydration and TLC as possible. Therefore, carrying a high-quality hand cream with you 24/7 (we're not exaggerating) is a steadfast game plan to make it through the season unscathed. Hanna recommends applying a light hand cream or ointment daily and cites the below options as her top three formulas when it comes to winter nail maintenance and moisture. 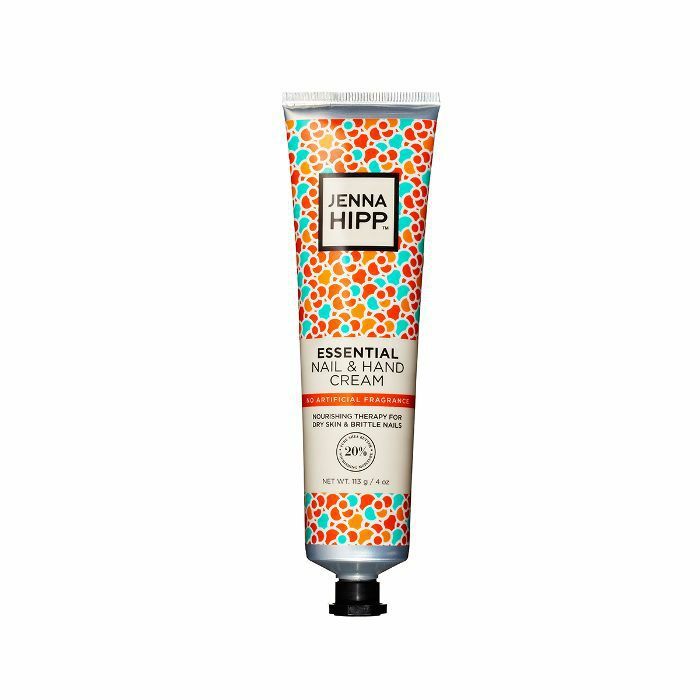 "A thick, deeply hydrating moisture masque before bed is crucial," Hanna tells me. 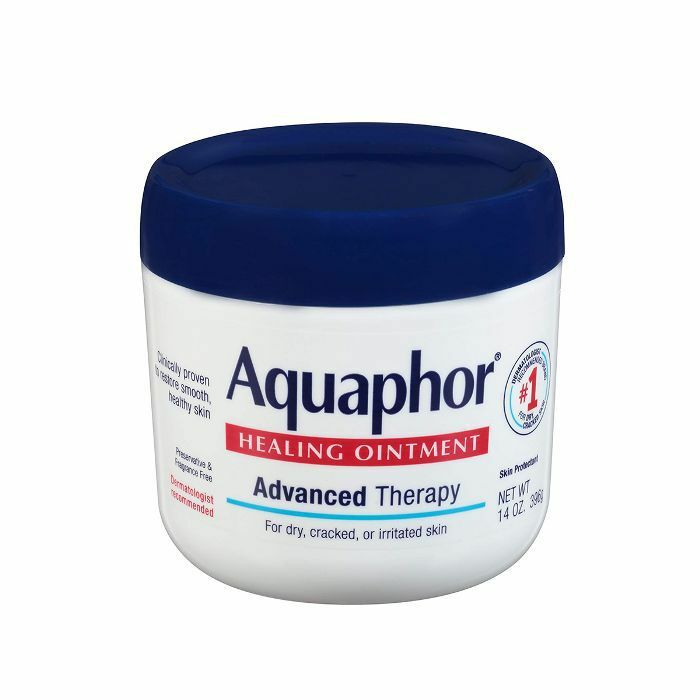 Try slathering one on before bed (a heavy dose of a luscious skin salve will work here) or utilize some seasonal gloves to multitask during your commute. 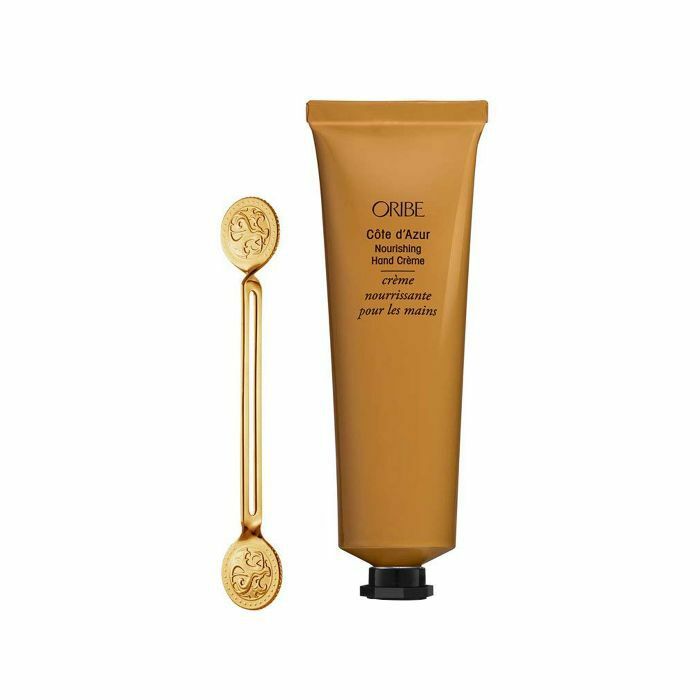 "Wearing gloves is an excellent and practical way to treat your hands and nails to a deep moisturizing treatment. Slather your hands with a thick cream—I love to use my Mazz Hanna Skin Salve for this—and slip your gloves on. The heat from your hands inside the gloves helps the product penetrate your skin, leaving your hands soft and ultra-hydrated," shares Hanna. Her nourishing elixir below is about as dreamy as it gets—boasting a beautiful blend of vitamin E, shea butter, and 11 therapeutic-grade essential oils which work double duty to soothe sore muscles. (Oh, and the formula is also enhanced with 250 milligrams of CBD and a tumbled carnelian that has been blessed by a shaman under a full moon.) In other words, every application ensures you're putting your best hand forward. "Let's be honest. Once you start picking, it's nearly impossible to stop," laments Hanna. 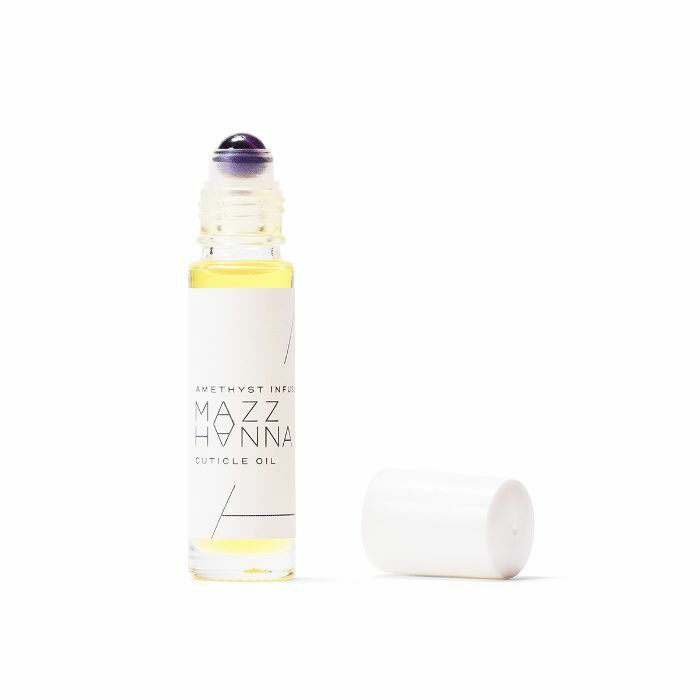 "I'm guilty of picking myself, which is why I designed my cuticle oil with an amethyst roller ball. Amethyst is one of the most powerful crystals for breaking bad habits, and if you've already picked your hangnail, a cuticle oil with antimicrobial properties can help minimize infection and speed up healing." Okay, maybe not all over, but spreading the love to at least your knuckles is a great way to start, especially if you can get your hands on a formula featuring high-quality ingredients to truly nurture and transform dry, winterized skin. "Carrying cuticle oil in my purse makes it easy for me to stay on top of hand hydration," Hanna says. 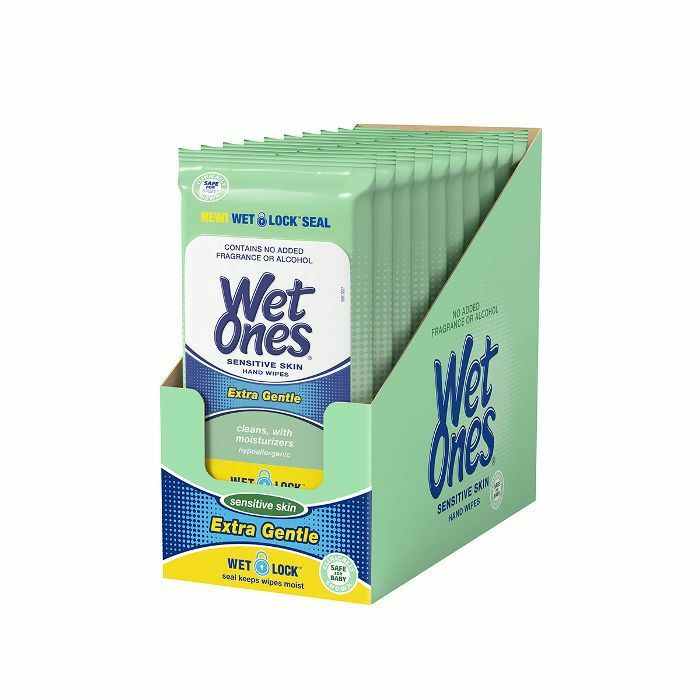 "You'll want to find one that absorbs quickly and applies easily. I developed my certified organic cuticle oil (shown above!) with a clean and nourishing blend of four multitasking ingredients—jojoba oil, hempseed oil, geranium, and lavender essential oils. Hempseed and jojoba oils are high in omega-6 fatty acids, which are amazing for moisturization and calming inflammation. Hempseed oil also has linoleic acid which has anti-aging benefits. 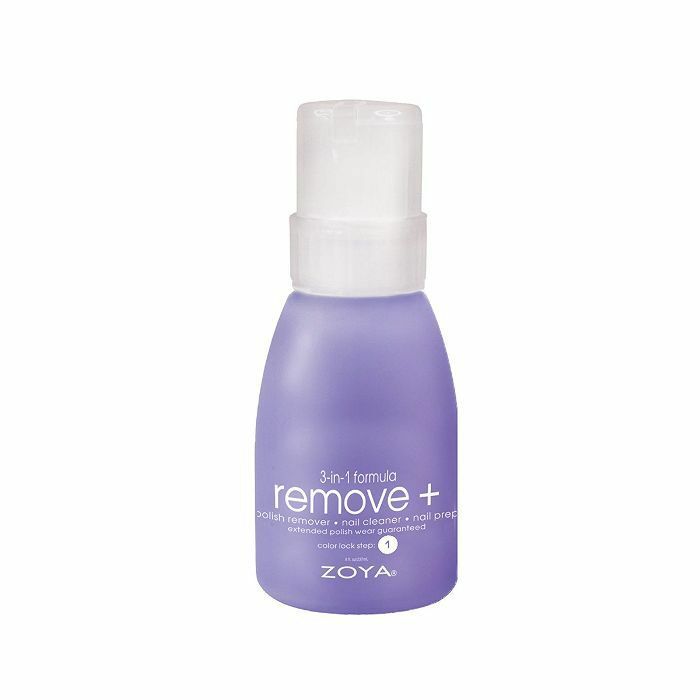 I even roll the cuticle oil over my knuckles and hands if I don’t have lotion on me and it works wonders." Since Hanna says she's not a fan of acetone due to the fact it's extremely harsh and drying to the skin (especially during the wintertime), her expert recommendation is to look for a non-acetone polish remover which will be a gentler alternative. "My absolute favorite is Zoya," she says. We know; we know. Slathering our hands with hand sanitzer this time of year is almost as addicting as rubbing our favorite lip balm over our forever-parched pout. But when it comes to caring for your nails during the wintertime, Hanna says overdoing it with the wintertime staple might do a number on your skin and nails' health and hydration levels. "I know hand sanitizer is hard to resist when cold and flu season hits, but consider switching to an antibacterial hand wipe or lotion instead, which are gentler on the skin," she explains. Next up: Find out how to repair damaged, brittle nails after too many gel manicures.